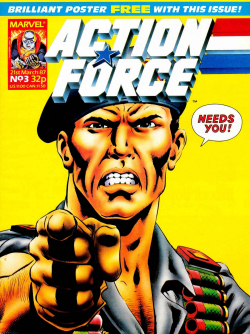 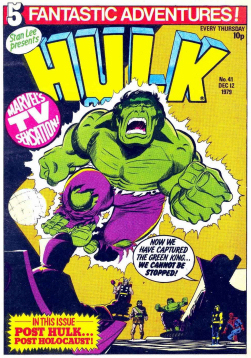 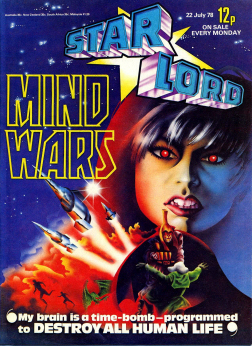 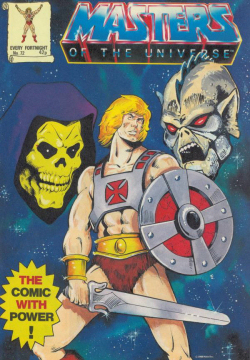 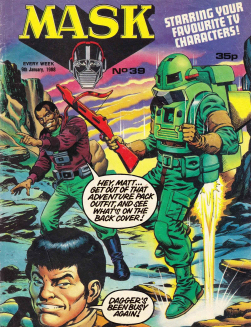 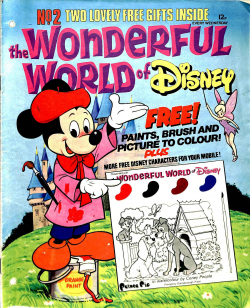 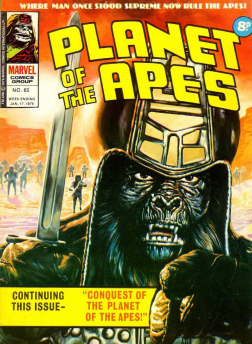 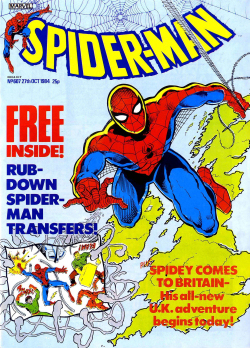 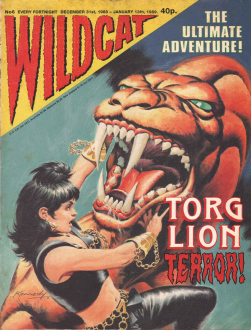 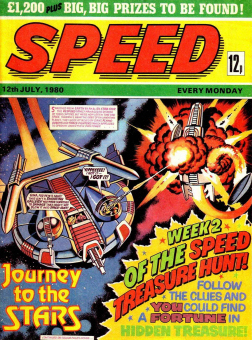 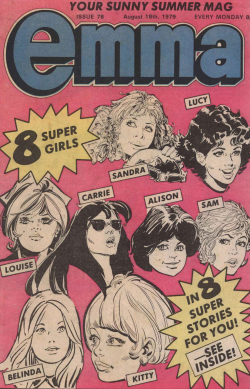 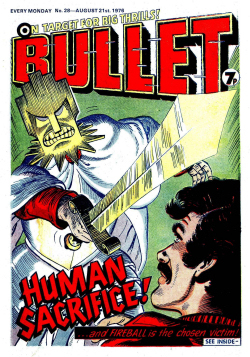 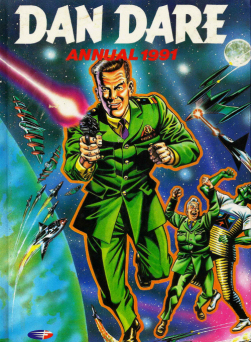 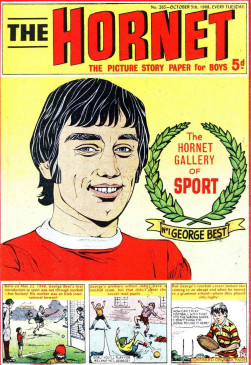 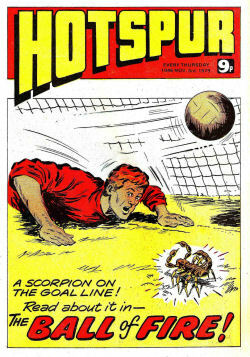 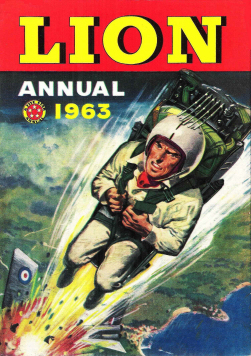 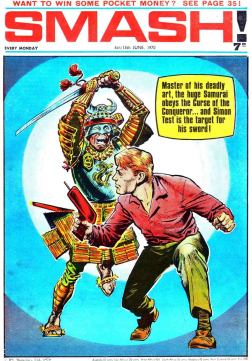 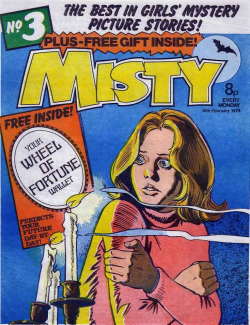 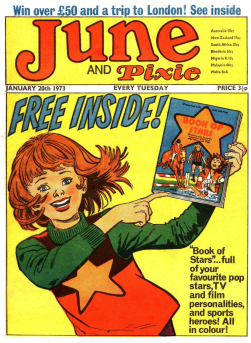 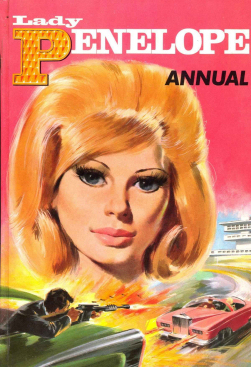 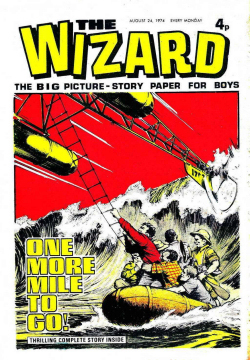 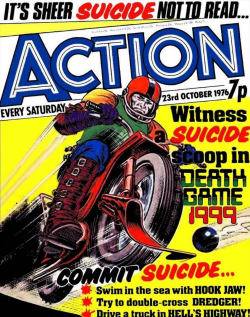 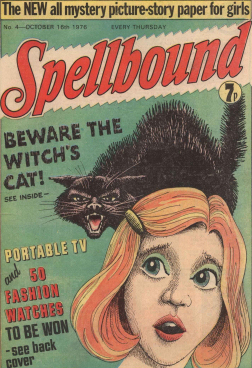 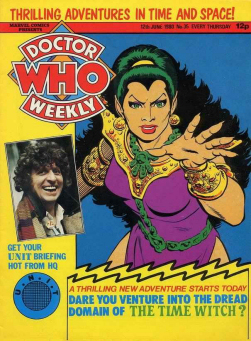 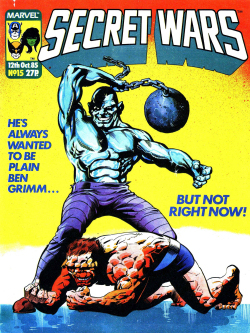 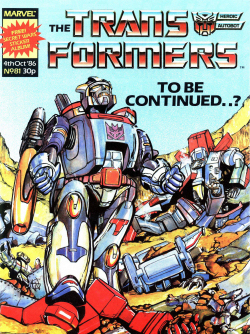 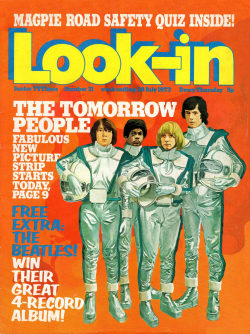 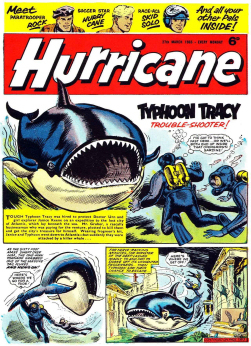 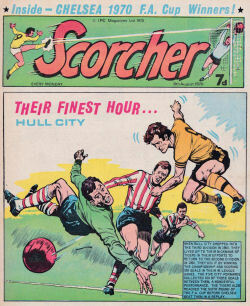 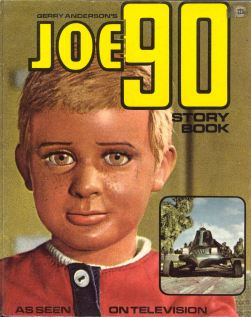 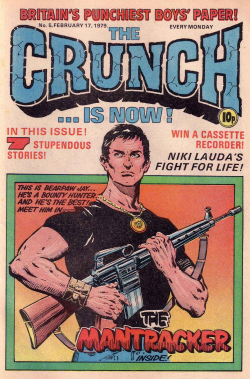 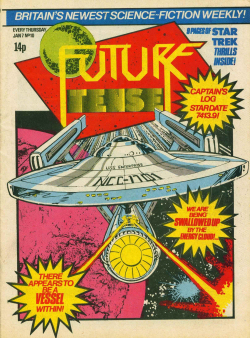 Comic Cuts was a British comic book magazine. 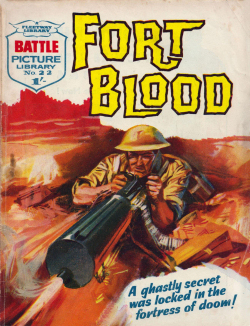 It was created by the reporter Alfred Harmsworth through his company Amalgamated Press (AP). 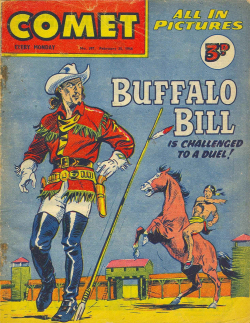 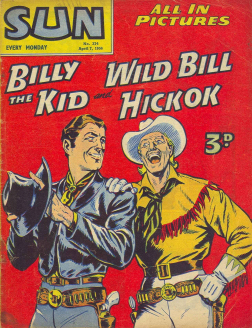 It was published from 1890 to 1953, lasting 3006 issues, and in its early days inspired other publishers to produce rival comics. 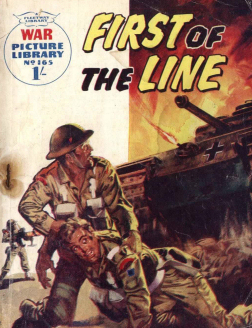 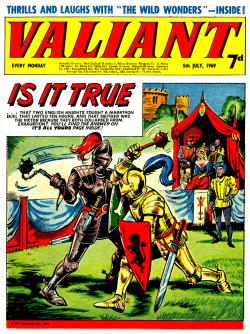 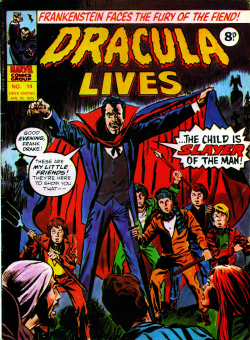 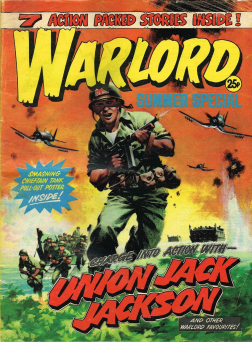 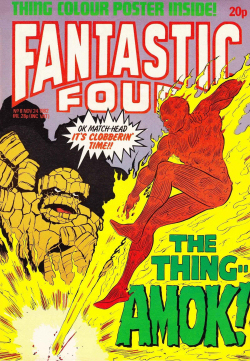 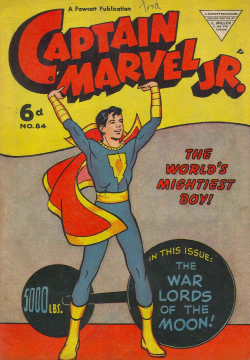 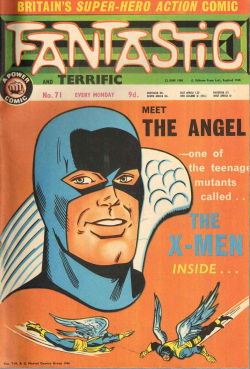 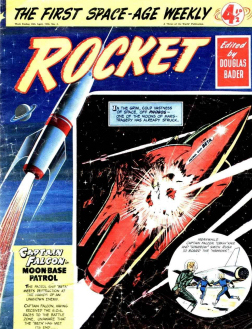 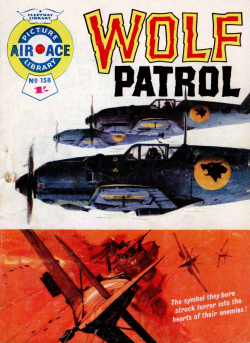 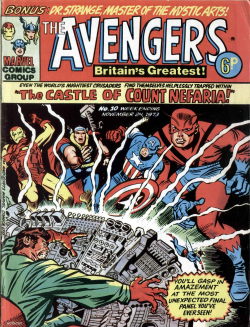 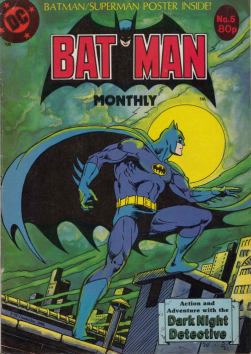 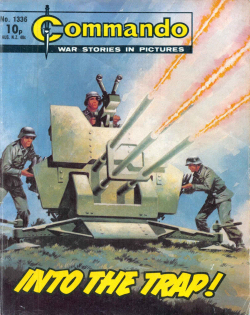 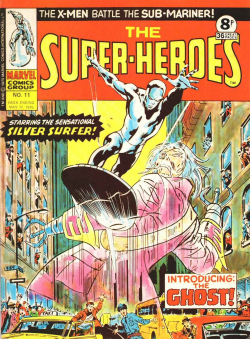 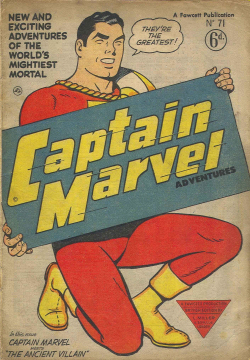 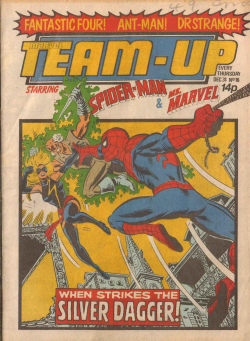 Its first issue was an assortment of reprints from American publications. 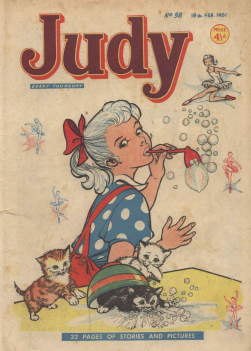 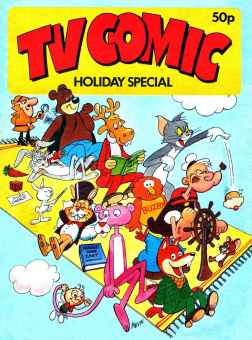 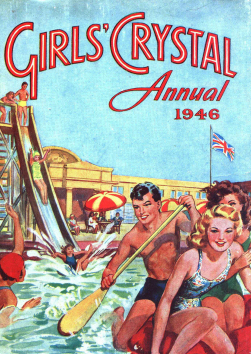 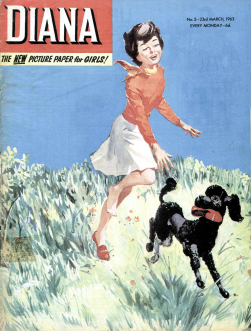 During its lifetime, the comic merged with many others including Golden Penny (1928), Jolly Comic (1939) and Larks (1940). 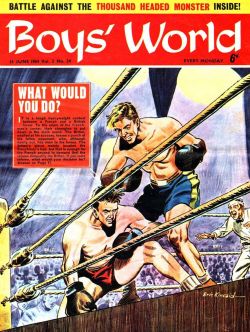 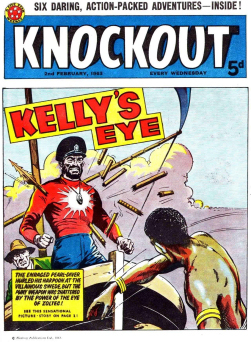 Comic Cuts finally disappeared in September 1953 when it was merged with Knockout. 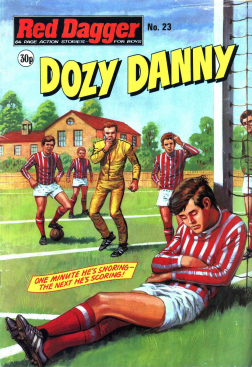 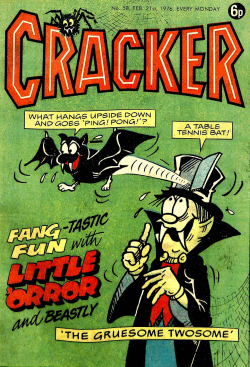 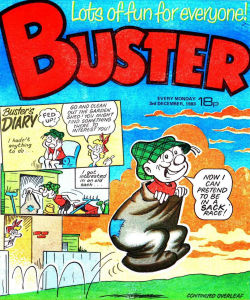 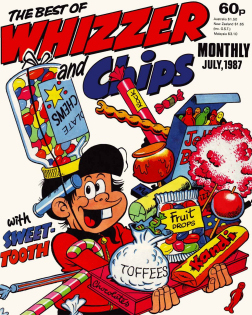 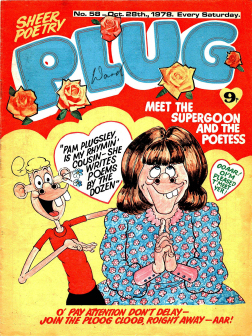 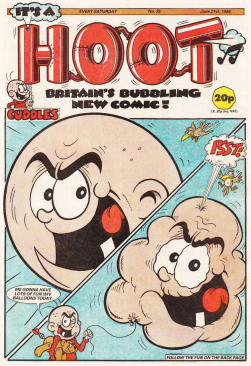 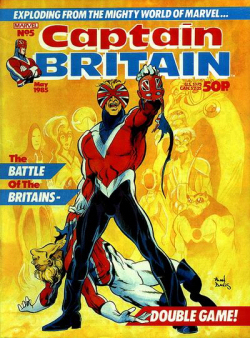 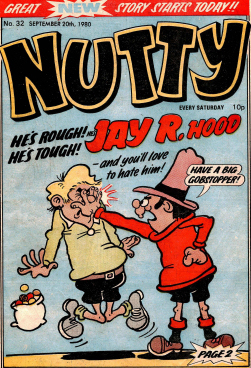 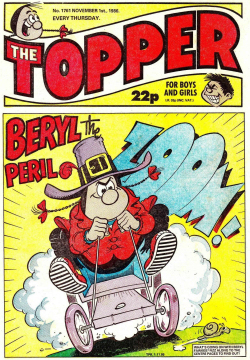 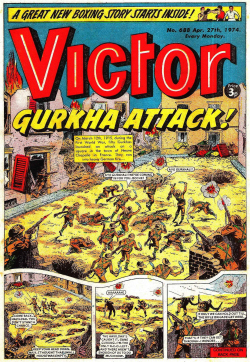 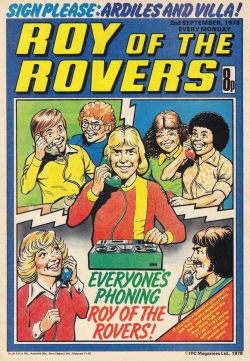 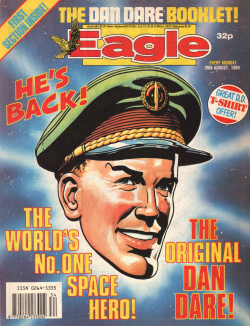 Comic Cuts held the record for the most issues of a British weekly comic for 46 years, until The Dandy overtook it in 1999. 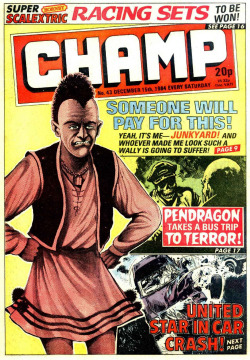 The comic is mentioned in G. K. Chesterton’s 1905 book Heretics and 1910 book Alarms and Discursions, and in a line of Cyril Tawney’s song Chicken on a Raft – “He’s looking at me Comic Cuts again”. 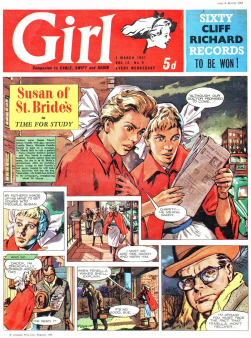 It was also mentioned in Clive Dunn’s 1971 hit record “Grandad” – “Comic Cuts, all different things.” The character Annie Twohig refers to it in Lennox Robinson’s play “Drama at Inish” (“Annie: I’ll stay at home and read a magazine.” “Constance: Which magazine?” “Annie: Comic Cuts.”). 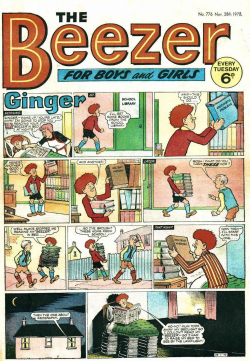 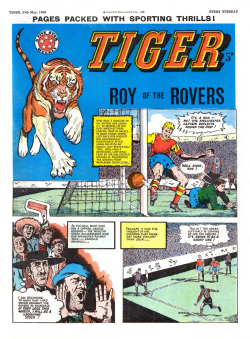 Comic Cuts was published from 17th May 1890 until 12th September 1953 and had a total of 3,006 comics.